ZAKA and MDA broaden cooperation. ZAKA volunteers will be on call together with MDA personnel. 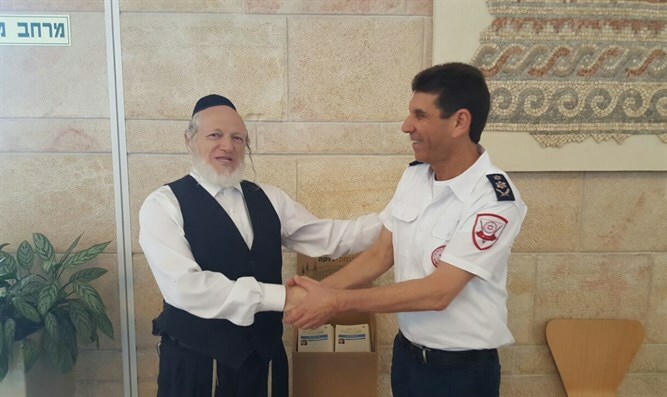 MDA and the ZAKA organization have expanded the operational cooperation between them. ZAKA volunteers who have undergone the appropriate training will download the MDA application and will be available to serve as on-call respondents and to be sent to lifesaving incidents around the country. ZAKA head Yehuda Meshi Zahav said after the agreement that "I welcome the decision to cooperate with MDA and am certain that the results will enable the saving of lives for the entire Israeli public. MDA head Eli Been added that "working shoulder to shoulder with ZAKA who do holy work has great importance to us and will contribute to saving lives."